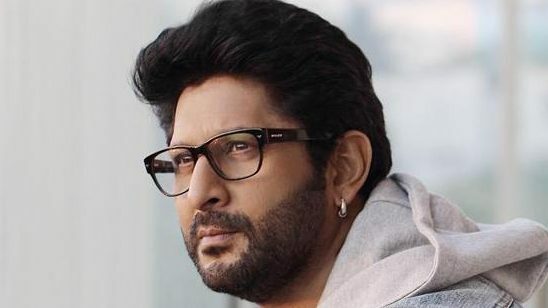 Mumbai : Actor Arshad Warsi says he is clear that he will never be a part of an adult comedy as he is not only uncomfortable in that genre but also does not want his kids to see him do that. Though Arshad started his career with romance and drama in the 90s, he found his groove and fame with comedy, starting with “Munna Bhai MBBS”. “No one will say ‘we aren’t going to watch comedy anymore we will watch only drama.’ It might be the other way around but never that people don’t turn up for a good comedy. Who doesn’t to laugh. Comedy is a loyal friend.